hd00:14Shadows move across a mesa in the American Southwest as the sun sets. 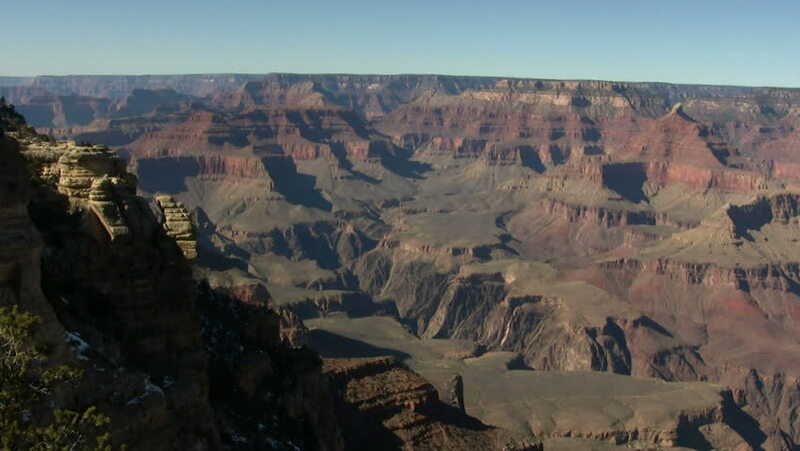 4k00:17The Grand Canyon view from the South Rim, the Colorado River can be seen in the distance. Shot on Red Epic at 5k resolution. 4k00:25The Grand Canyon sunrise view. Shot on Red Epic at 5k resolution.